Our high quality airport transfers will get you to your destination on time, in comfort and safely. 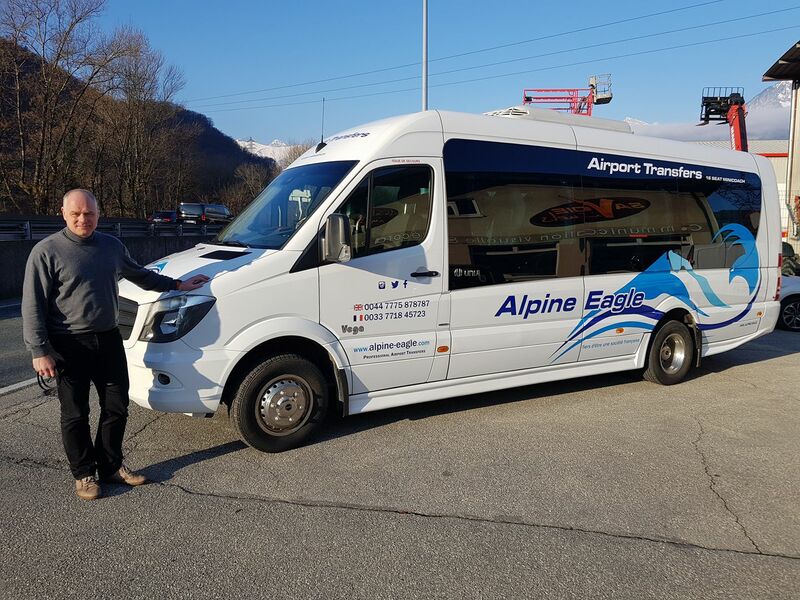 We specialise in airport transfers to Courchevel, Meribel, and Val Thorens, but if you need a transfer to another resort, please ask – we will be happy to provide you with a competitive quote. With our experienced and trained drivers on board, our high quality airport transfers will get you to your destination on time, in comfort and safely. You need only sit back, relax and take in the scenery as you leave the hustle of airport travel behind on your way to the peace and beauty of the Alps. Our private airport transfer service will have you greeted at the airport on arrival and taken directly to your accommodation. We service Geneva Airport and all French airports including Lyon, Grenoble and Chambery. Get in touch by calling 00447775 878787 now for a quote or general enquiries.